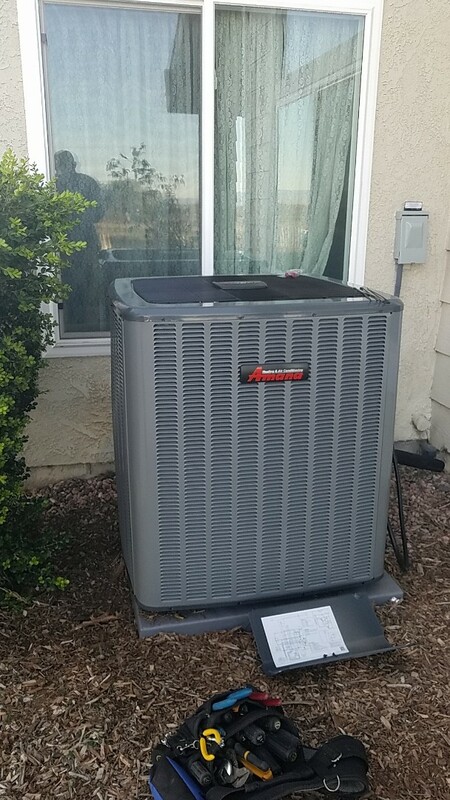 Perris CA Heating and Air Conditioning Service by AireTech Air Conditioning & Heating provides heater and air conditioning repair, service, installation and services in Perris CA and surrounding areas. Check out what some of our customers are saying about AireTech Air Conditioning & Heating Heating and Air Conditioning services. Our heater fan was blowing air but it was cold. I changed filter, reprogrammed T-Stat and nothing. Mike came out from Aire Tech and did a full diagnostic, He was very personable and Knowledgeable. And explained all he was doing. We now have heat! I highly recommend Aire Tech for all your heater and AC needs. First time customer, and I am very satisfied with the work provided by Aire Tech’s technician, Micheal. Micheal was very professional. He was in constant communication with me via text, and phone calls about when my part will be in and when he’ll be able come out to my home and do the repairs. He was upfront about the repairs that needed to done. He provided me with a clear, written quote that included all the parts that would need to be replaced & the cost. His price was very, very reasonable in comparison to other quotes I received. I plan to call them in May to service my air conditioner to get it ready for the Summer! I would highly recommend this company for all your heating/ac maintenance. Thanks Micheal for a job well done! Michael was very professional and courteous. Did not try to sell me what I didn’t need. He is working around my schedule and made sure I had heat when he left. Excelente servicio muy profesional y rápido lo recomiendo 100%!!!! Mike was extremely helpful in fixing our broken heater and checking the condition of our AC units. He provided good tips on how to maintain the AC in the future as well. He took his time to ensure the repair was working properly before leaving. Great service. We will definitely use this company again in the future! Great !! So professional service!! We areso impressed with the quality and professionalism and the price too!! Thank you Mike and staff for your honesty and for the awesome work!!! Mike and Dennis were totally amazing and extremely professional. Giving abundant amount of information, and going above and beyond to do my family right. 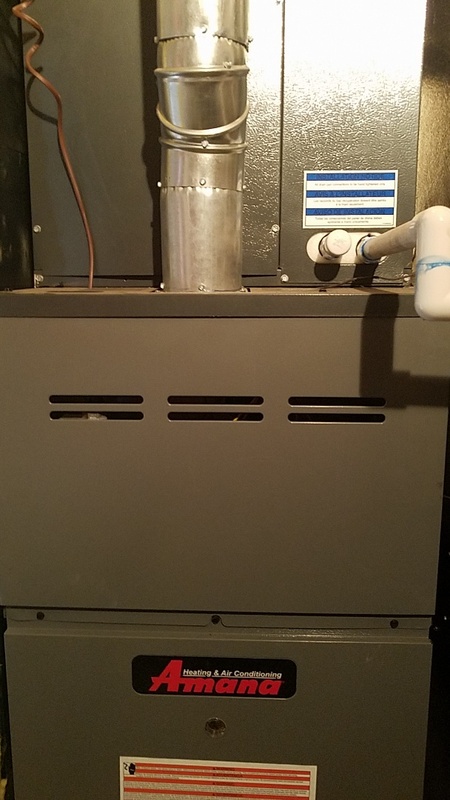 Completely installed new heating and air conditioning unit, and complete redesign and installation of all new duct work. All in 3 days. Completely satisfied, would highly recommend for any heating and air conditioning work. In perris doing a HVAC inspection on central air conditioning and heating system. Inspection is being do for "Open Door", a home buy and selling company.